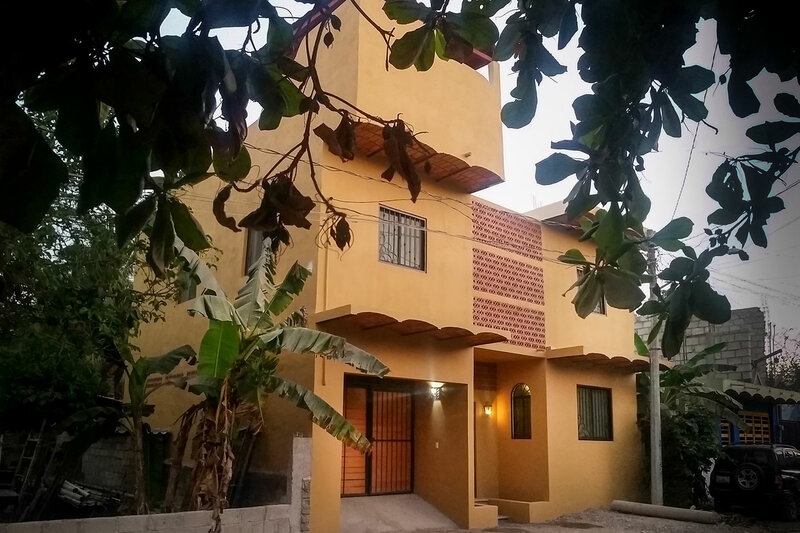 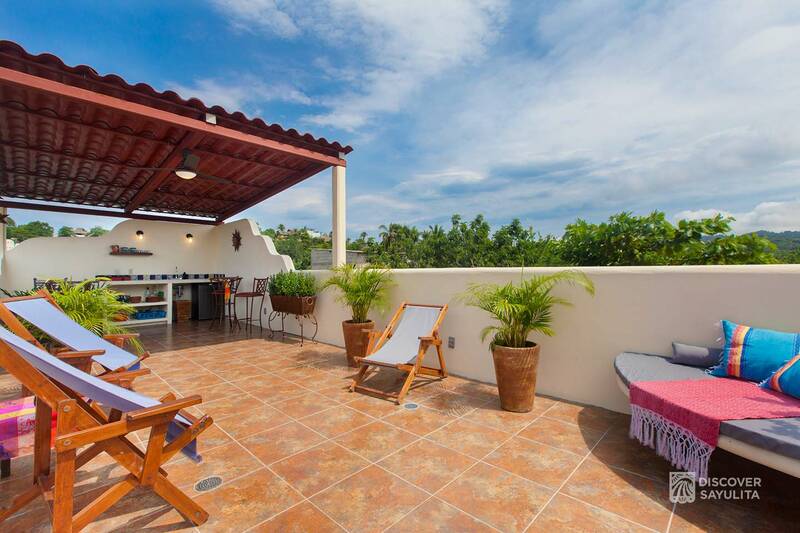 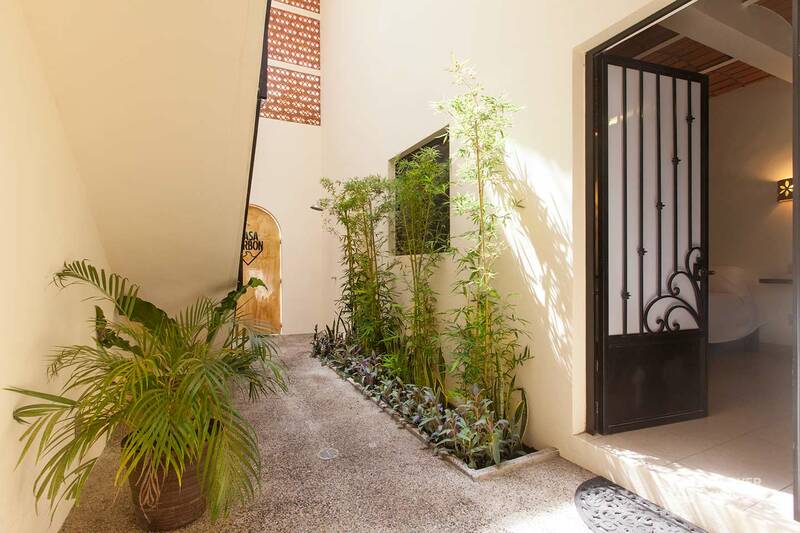 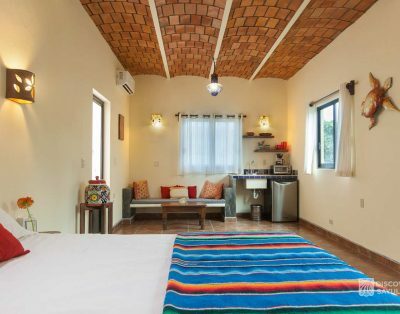 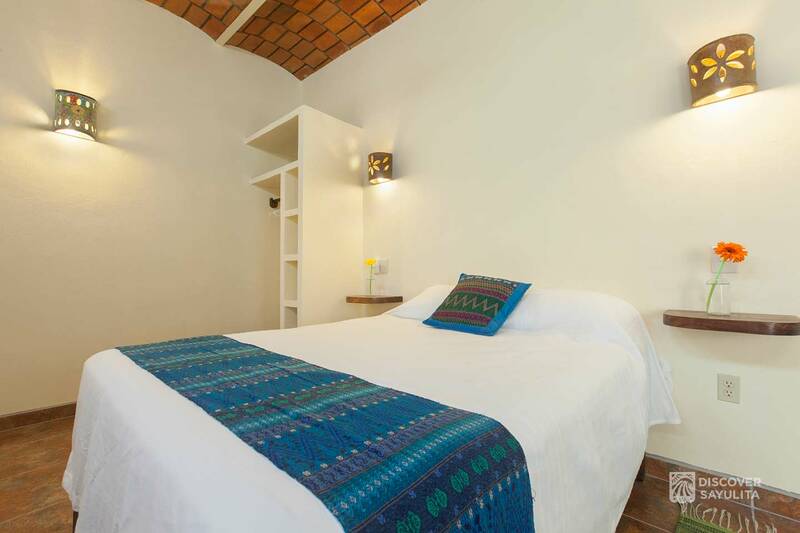 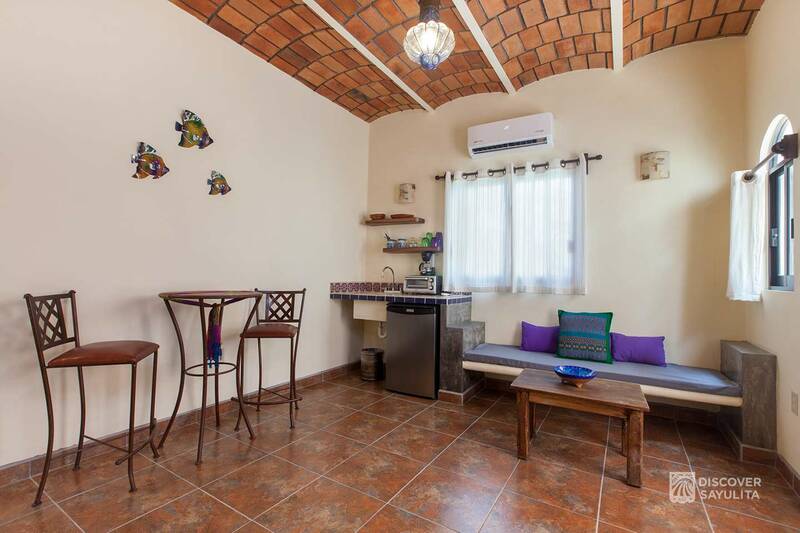 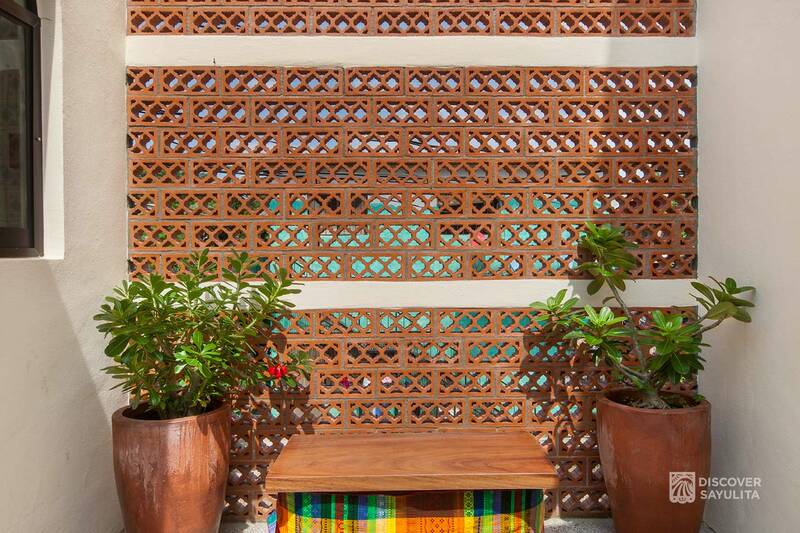 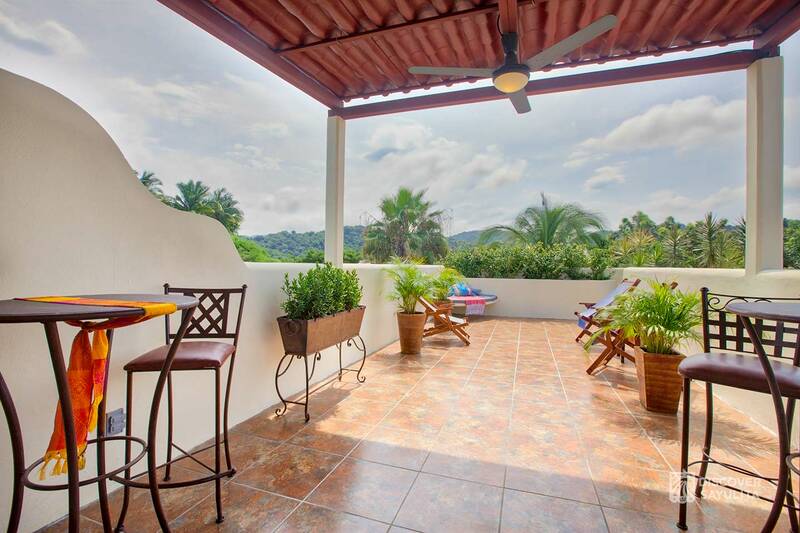 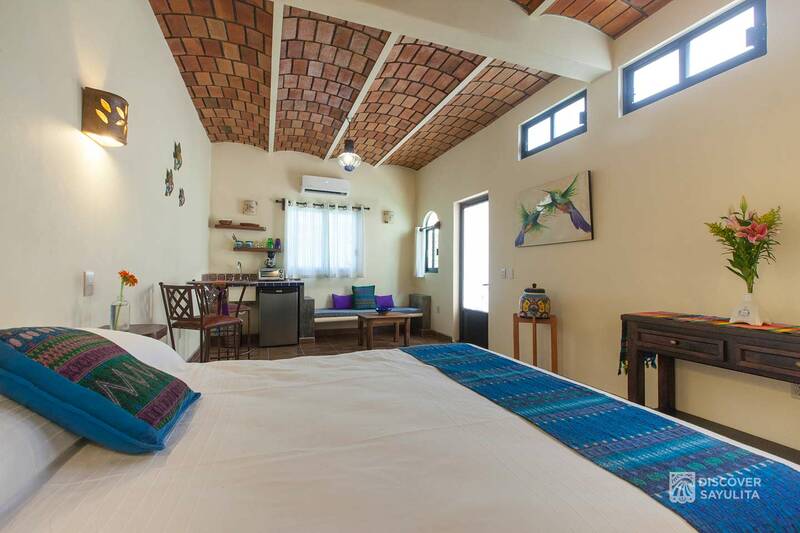 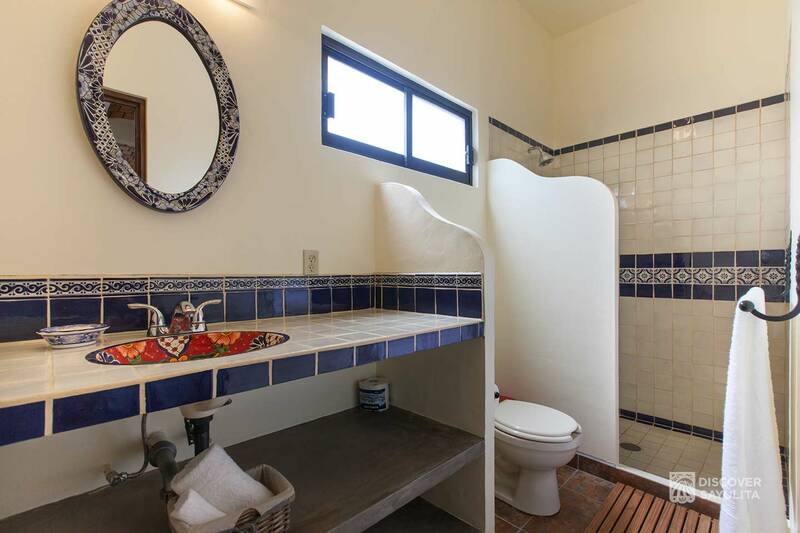 Casa Barbon consists of 3 separate casitas. 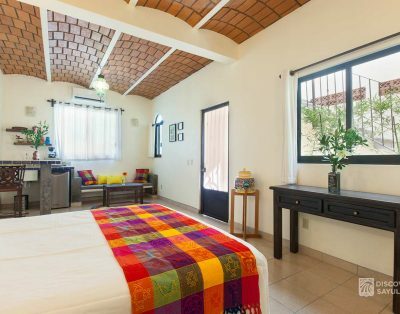 Each unit includes a queen bed + day bed/lounge area, kitchenette, private bath, A/C , ceiling fan, internet and personal safe. 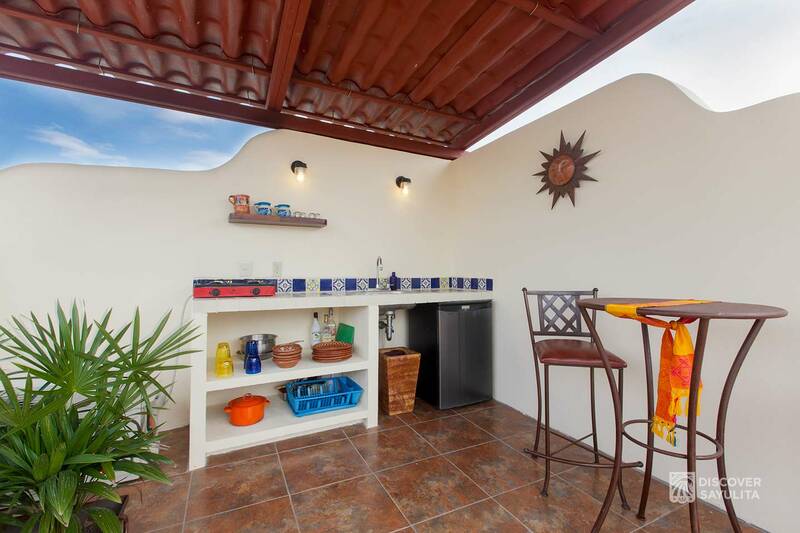 There is a shared rooftop patio with kitchen.